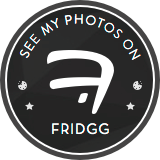 Have a friend or family member that is a total foodie? 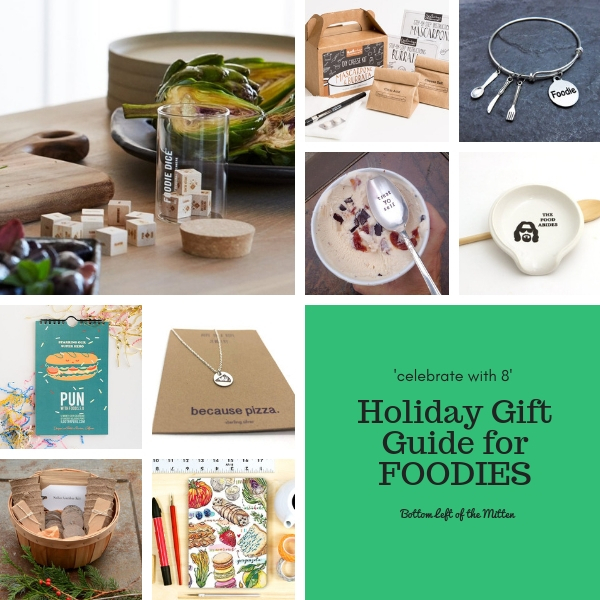 Give the gifts that they will love this holiday season with this Foodies Gift Guide! 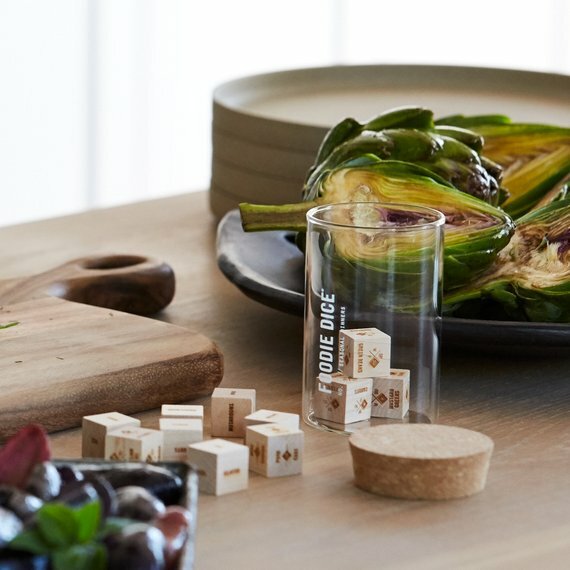 Roll the dice and make diinertime fun with these Foodie Dice® Seasonal Dinners Tumbler from TwoTmbleweeds. 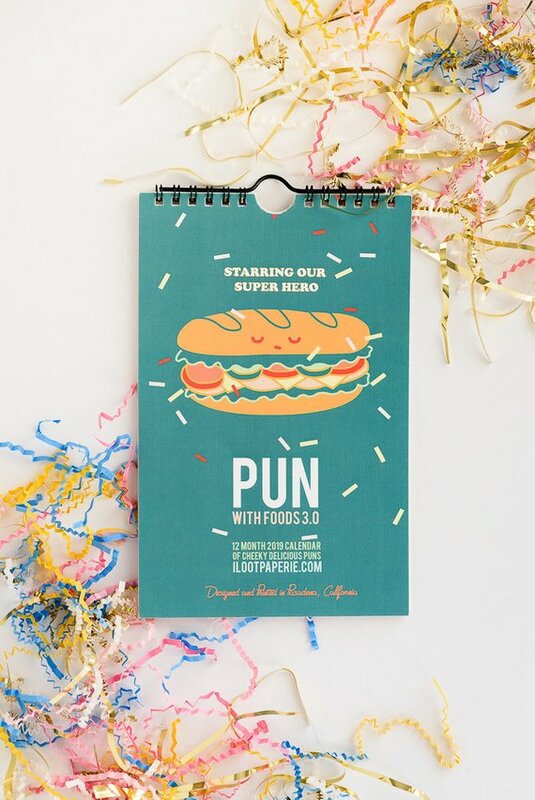 Keep the foodie in your life on schedule with this Foodie 2019 Pun Calendar Set from ilootpaperie. 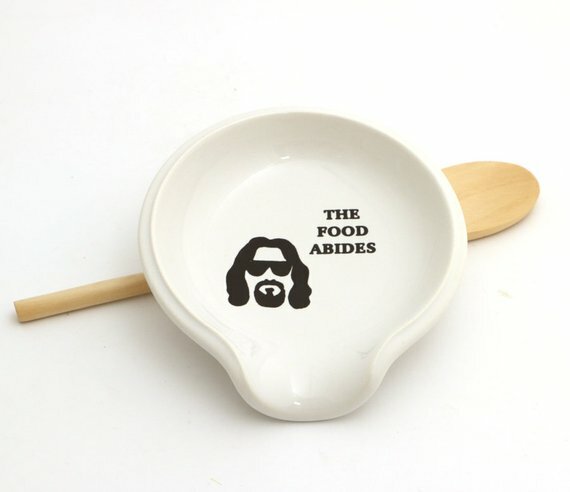 This Big Lebowski spoon rest from LennyMud is a great gift for movie lovers and a foodies. 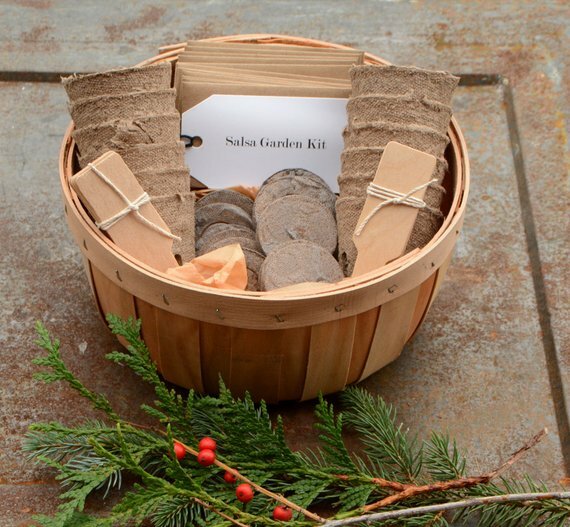 Plant then watch this Salsa Garden Kit from MountainlilyFarm grow! Salsa tastes even better when you make it yourself. ‘Because pizza’ is exactly right. 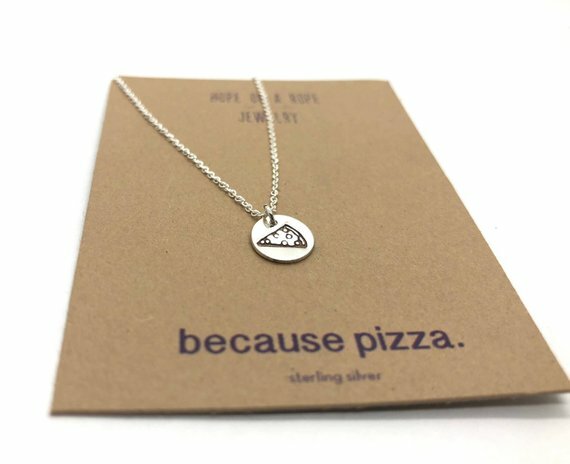 Grab a slice and this Pizza Necklace from hopeonaropejewelry for the pizza lover in your life. Good food can be an adventure. 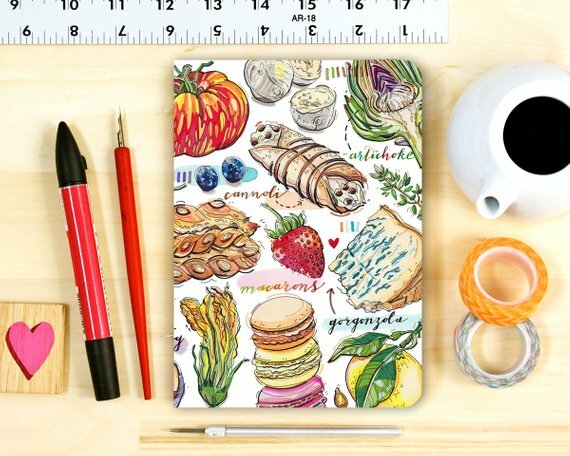 For the foodie traveler, this Foodie notebook from LouPaper will make a great gift. Have spoon, wiill eat. 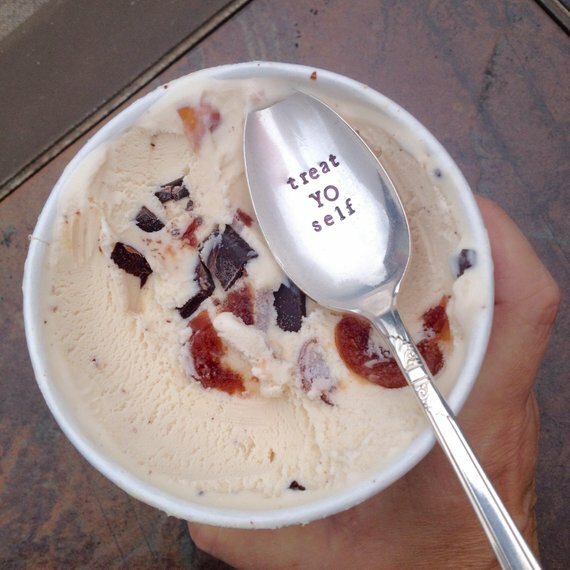 Treat YO self hand stamped spoon from SouthernGatherings is always great to have around in foodie emergencies. Easy, cheesy! 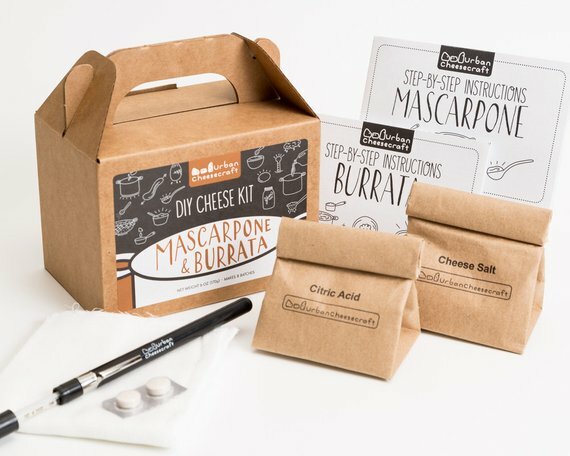 Make your own Burrata & Mascarpone DIY Cheese Kit from UrbanCheesecraft. What is better than being a foodie? 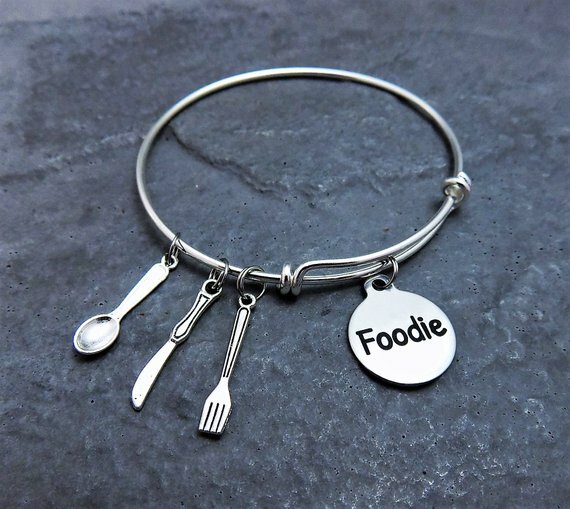 Foodie jewelry! Foodie Charm Bracelet from Pammytail.